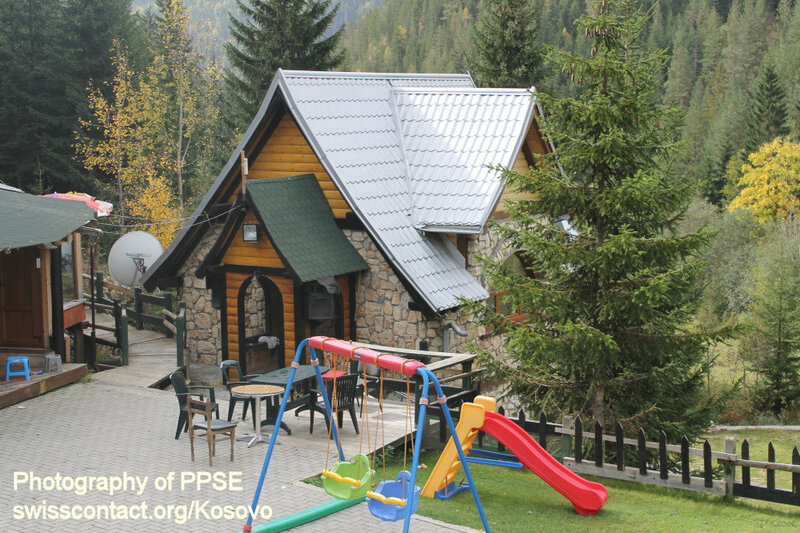 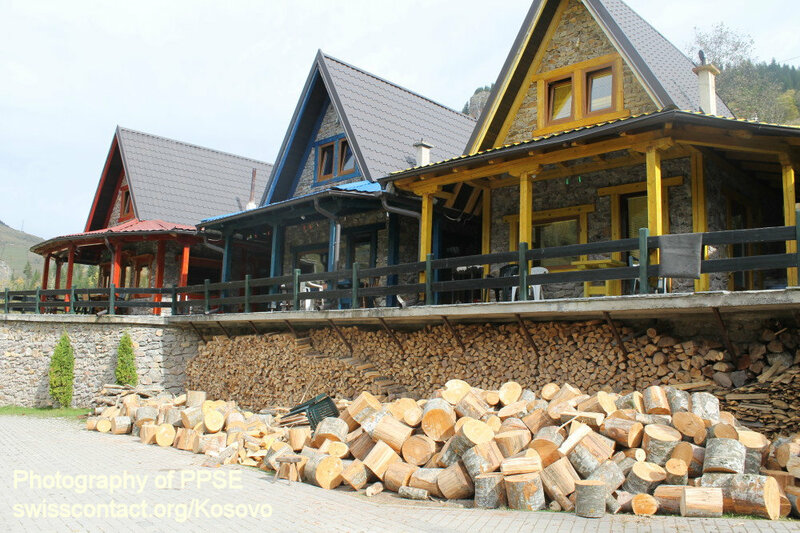 Rugova Relax guesthouse-hostel in Kosovo, is located in Bogë village in Rugova Mountains. 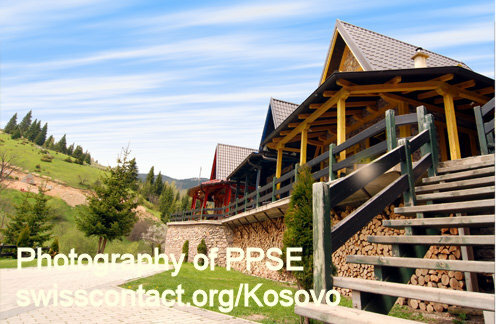 The guesthouse-hostel has enough villas for big groups of up to 30 persons. 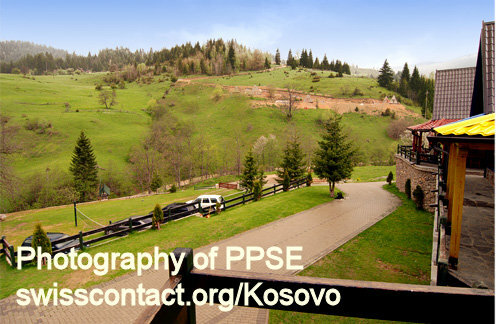 The surrounding of the guesthouse-hostel is the premium beauty of Rugova Mountains. 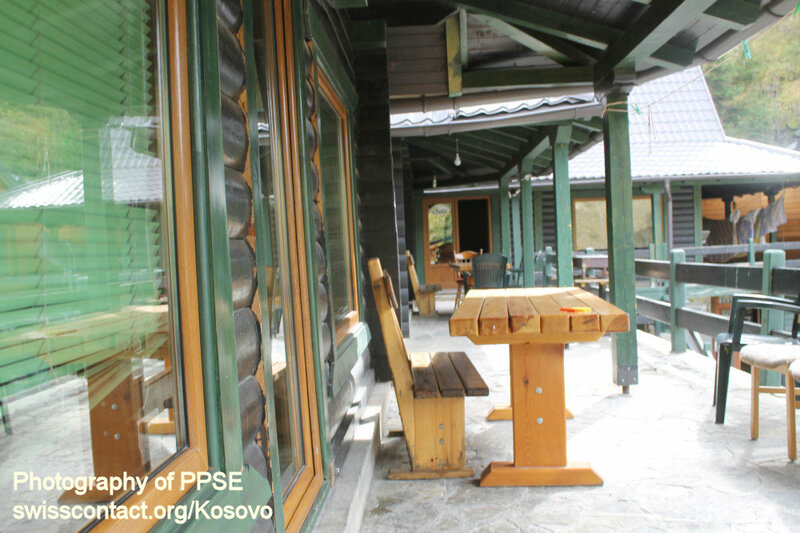 Rugova Relax guesthouse-hostel villas have their own kitchen where visitors can prepare the food by themselves. 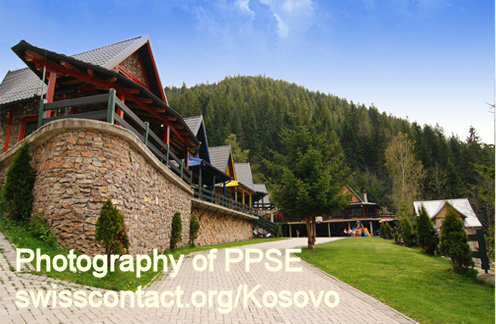 Accommodation facilities at Rugova Relax guesthouse-hostel in Kosovo are equipped with cable TV, Wi-Fi, kitchen, bathroom, balcony, etc. 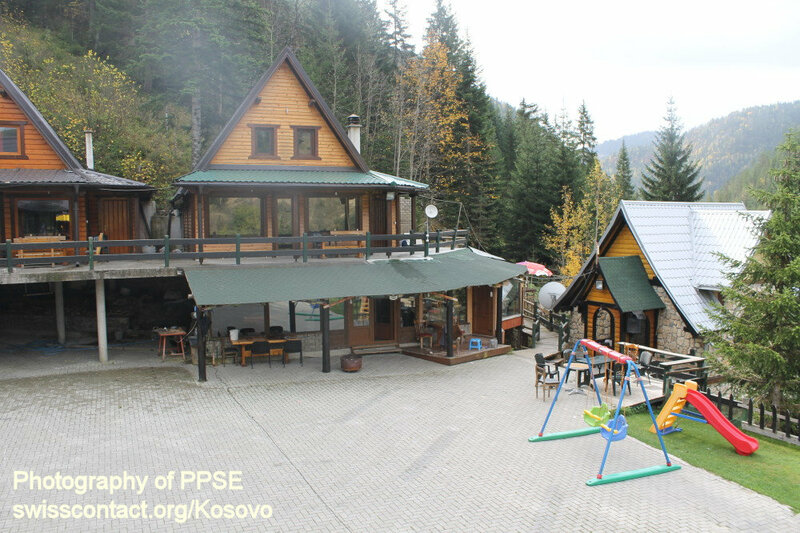 While at Rugova Relax guesthouse-hostel in Kosovo you can consider hiking, biking, football, horse riding, table tennis, billiard, ski, etc.